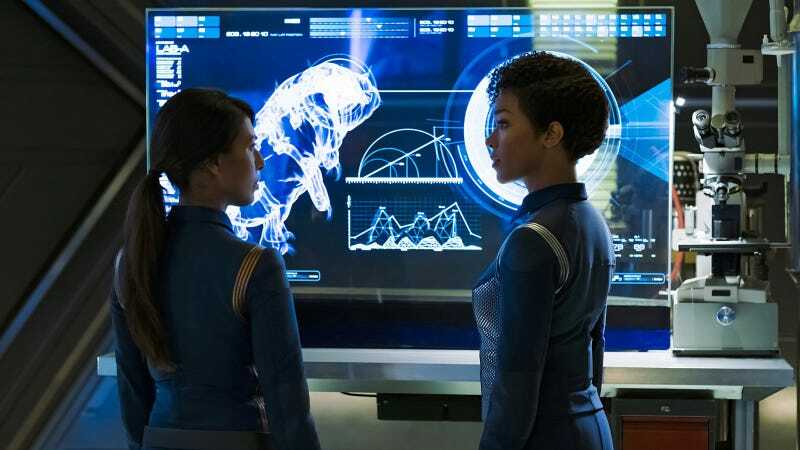 The fourth episode of Star Trek: Discovery further explored the differences between Captain Lorca and scientist Stamets—and how Burnham’s figuring out how to work with them both. We also caught up with the Klingons, and learned more about the strange creature the crew found on the Glenn. In the latest livestream, Katharine Trendacosta and Beth Elderkin discuss “The Butcher’s Knife Cares Not for the Lamb’s Cry,” and puzzle through all the show has revealed so far.